CTCA is a large hospital with a small-town feel. 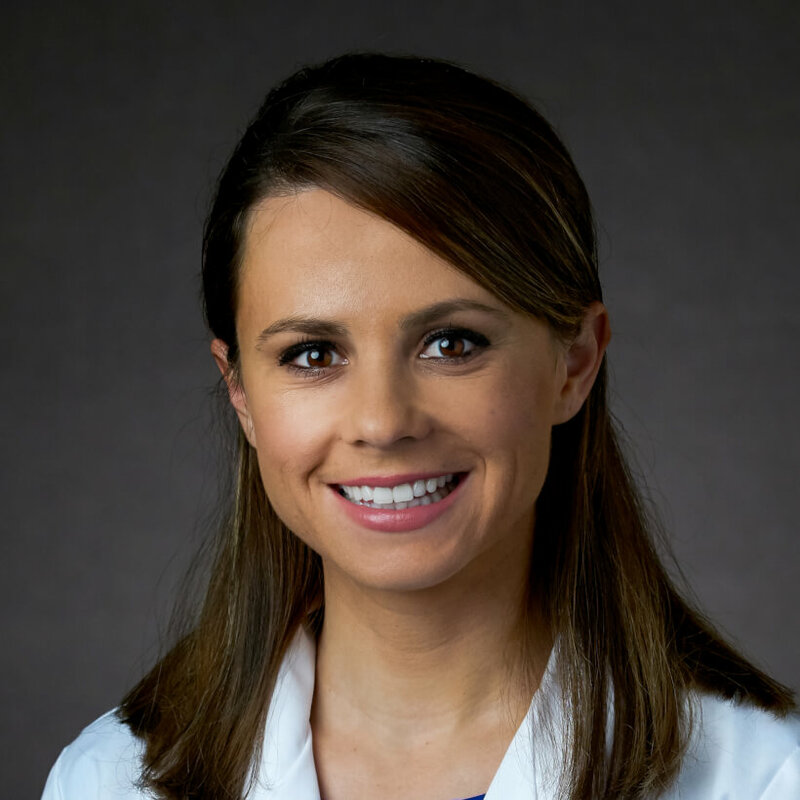 Mirela Holtz, Physical Therapist and Certified Lymphedema Therapist at Cancer Treatment Centers of America® (CTCA), Phoenix, enjoys the collaborative approach to healing at CTCA®. “Providers really get to know their patients and what’s important to them,” says Holtz. Holtz completed her Doctorate of Physical Therapy at the University of Mary in Bismark, North Dakota, in 2013. She has a Bachelor of Science in Psychology, which she received from North Dakota State University in Fargo in 2010. Her training has included clinical experience at several large hospitals, where she provided physical therapy in a variety of settings including acute care, rehabilitation, pediatrics and geriatrics. In 2012, she served with God’s Child Project in Antigua, Guatemala, and Dreams in Motion, in Bismarck, providing wheelchair and device fittings, providing physical therapy for wheelchair-bound patients, and educating personnel. Since 2013, Holtz has worked as physical therapist in several settings, including a large medical center, a rehabilitation facility and private practice. She provided care for both inpatients and outpatients, helping to restore function following injuries and medical procedures. She joined CTCA Phoenix in May 2014. Holtz is a Certified Lymphedema Therapist and is licensed to practice physical therapy in Arizona, North Dakota and Utah. She is a member of the American Physical Therapy Association. As Physical Therapist, Holtz is dedicated to providing care through physical therapy and educating patients so that they can maintain and improve their quality of life after treatment. She also educates patients on managing and preventing lymphedema. “I love that CTCA is an innovative hospital that provides evidence-based treatments for the whole person, not only the cancer,” says Holtz.